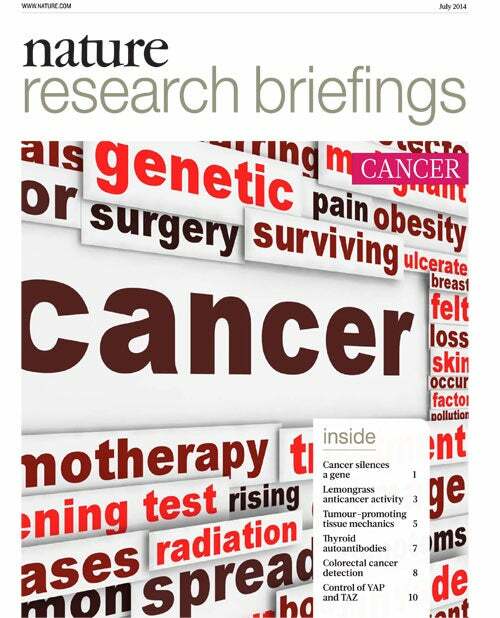 Nature Research Briefings: Cancer is a collection of recently published Research Highlights selected from across the Nature Publishing Group journals. Each edition highlights some of the latest and most exciting developments in this key area of interest. The Birth of the Gre..